A recent study carried out by some leading cyber security companies has revealed security threat to mobile phones and their data by advertisement in mobile applications. The advertising applications are installed in mobile phones by app developers on the behalf of advert advertisers like Google, Apple or other third parties for revenue generation. 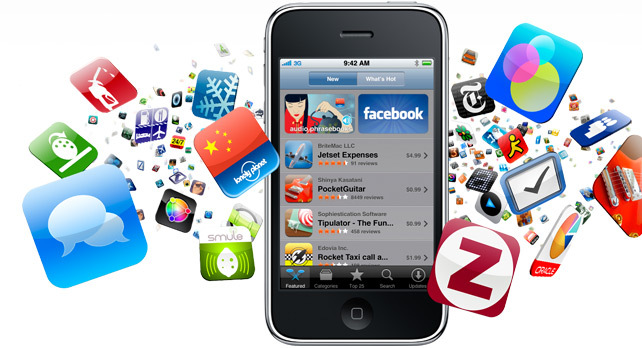 The apps developers obtain ads from remote servers and then run them on a user’s smartphone frequently. Every time an ad runs, the app developer receives a payment. The research also revealed that half of the 100,000 apps scrutinized more than the half were ad libraries. Many of these ad libraries are capable of running from the remote server that makes them potential threat to privacy and security. The downloading of code from internet is quite risky as this code could by anything from a virus to a malware.